With a huge power rating of 0.5 to 4 horsepower alongside a range of 500 Wp to 4000 Wp, Solar Water Pumps are exported and supplied by us from Singapore. The bore well is deepened from 10 to 200 meters and the flow rate of water is 1200 LPD to 60000 LPD. 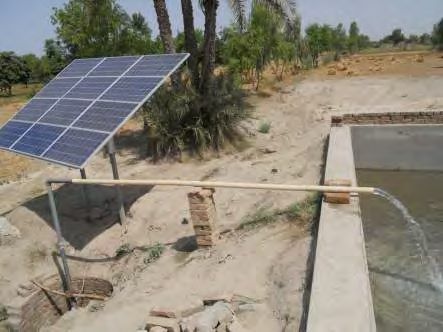 These water pumps can be installed at any remote site. Loss of energy during transmission is completely eliminated in this product. Further, it has a negligible maintenance cost.